They all shun common sense and use a tax year that is not in line with the calendar year. But why does the UK tax year run from 6th April to 5th April when most of the world sensibly use New Year’s Day as the beginning of a new tax year? Ireland used to follow the UK’s lead, however, introduced a shortened nine month tax year in 2001 to bring itself into alignment from 1st January 2002. 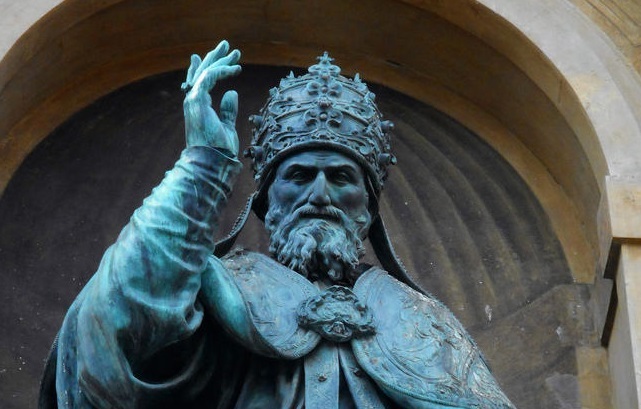 It all stems from a decision in 1582 by Pope Gregory XIII ordering a change from the previous Julian calendar (named after Julius Caesar) to the equally humbly named Gregorian calendar. The Julian calendar consisted of 11 months of 30 or 31 days and a 28 day long February (with a leap year every four years). This was marginally different to the Solar calendar (the actual time is taken for the earth to travel around the sun) by approximately 11½ minutes per year and by the late 1500s this divergence had put the Julian calendar behind the Solar calendar by ten days. In that year the British finally relented and changed to the Gregorian calendar. Until 1752, the UK tax year had started in 25th March, Western Christian Feast of the Annunciation which was previously the old New Year’s Day, also known as “Lady Day”. In predictable style, the Treasury was keen to avoid any tax losses, and it was agreed that the tax year would continue to be 365 days. The date was then skipped forward to start the new tax year on 5th April. This was maintained until 1800 – a year which was not a leap year in the new Gregorian calendar but would have been in the outdated (no pun intended!) Julian system. It was then decided to move the tax year again, just one day forward meaning the new UK tax year began on 6th April where it has remained unmoved ever since.